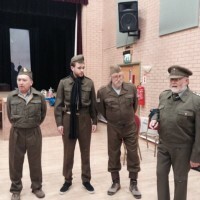 Dad’s Army remains one of the most iconic and best-loved of television sitcoms, having been voted one of the top three British television comedies of all time and still enjoys regular repeat showings almost 50 years after it was first broadcast. 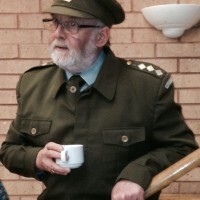 It ran for nine series, with 80 episodes in total between 1968 and 1977. 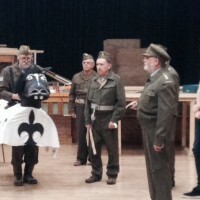 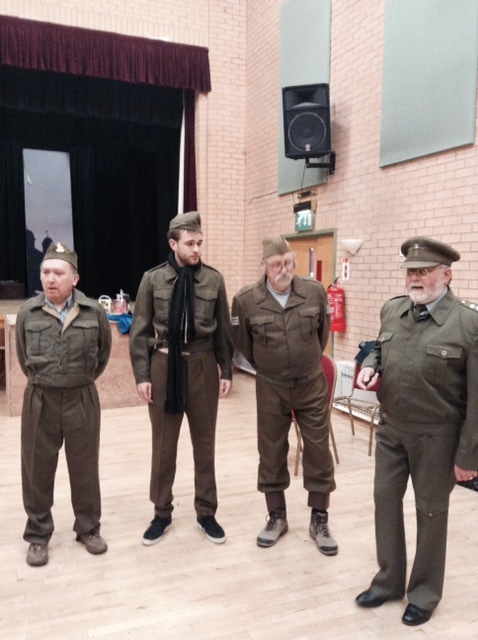 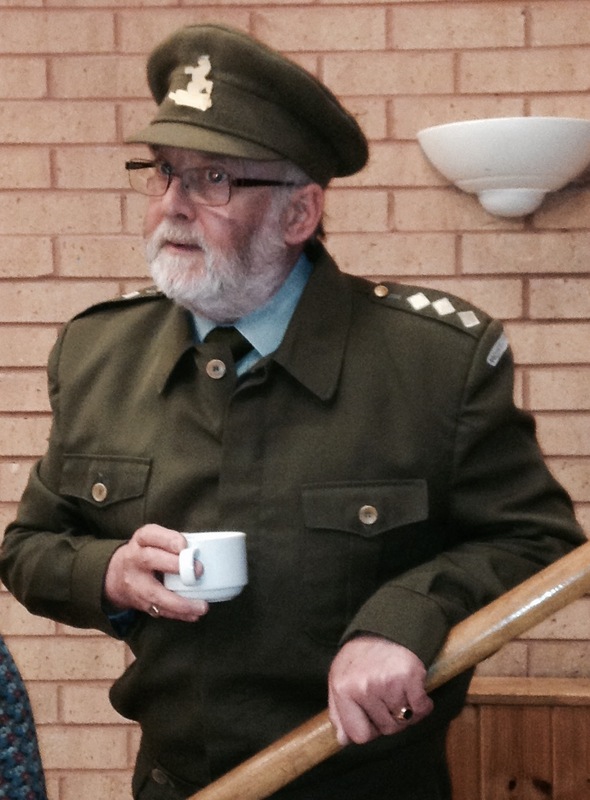 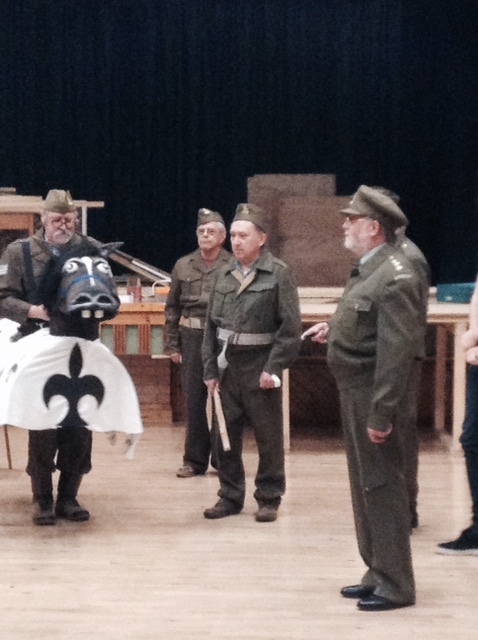 Maldon Drama Group presented 3 episodes – The Godiva Affair, Mum’s Army & The Deadly Attachment. 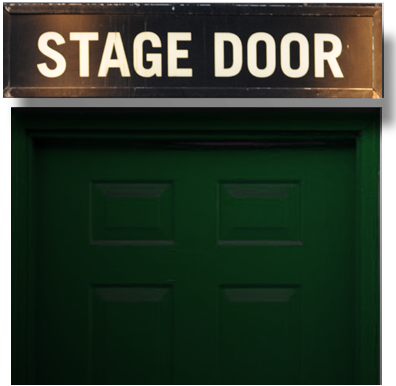 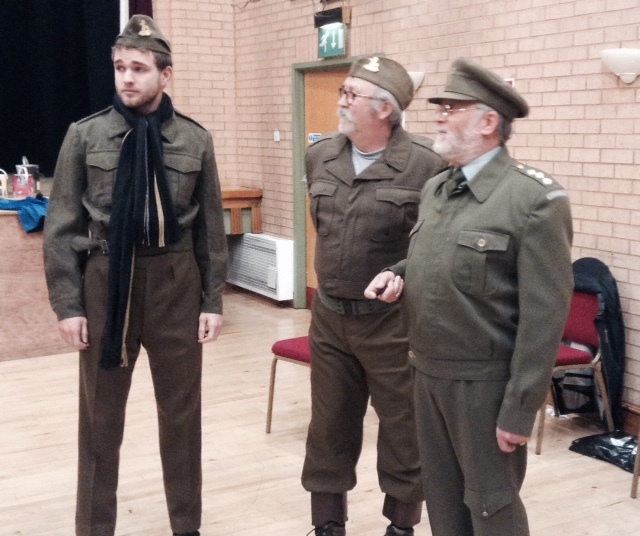 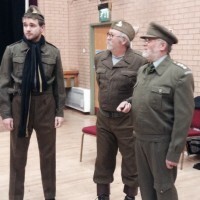 This production was dedicated to the memory of George Greenham, our Chairman, who had chosen Dad’s Army as our next production prior to his illness and was due to direct it.